Home » Video Production Blog » Remember Captain Planet!? If you’re old (or young) enough, you may remember Captain Planet, the lovable blue superhero who saved lives and the world week after week. Well, in that spirit, we’re in on saving the world too, and what better place to start than the environment. FiveSix Productions recently ventured out to the Nevada/California state line, where solar power is all the rage. A brand new, state of the art solar plant just opened in Primm, NV, and we were there to capture all the festivities. 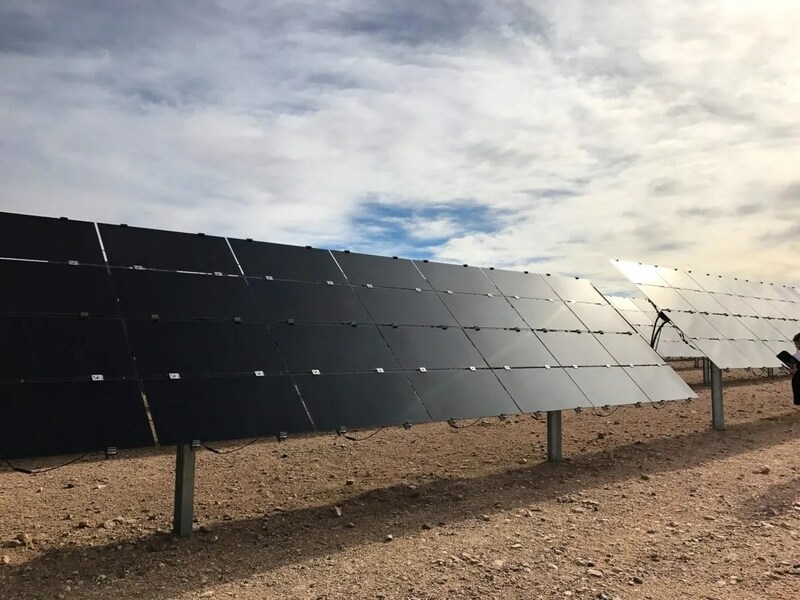 State and local leaders were joined by solar power business leaders, and even Bureau of Land Management folks, for some speeches, ribbon cutting, and touring- all to celebrate progress in clean energy, local economy, and more. It was our pleasure to be a part of the historical event. We’re busy as ever, so we’re off to our next Las Vegas video production gig. Later!